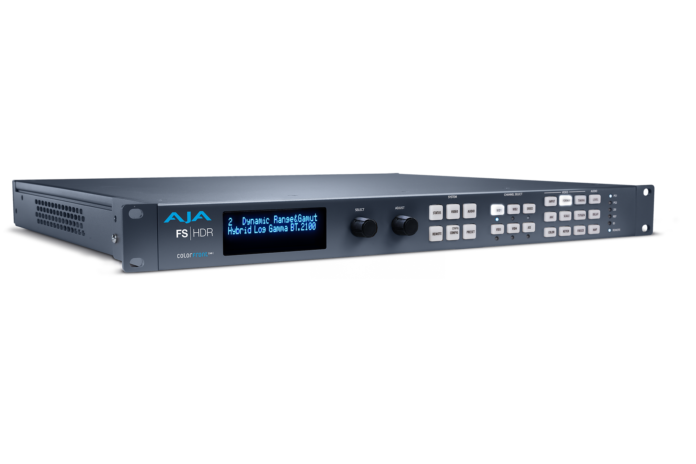 AJA released v2.0 software for its FS-HDR converter/frame synchroniser, for real-time HDR transforms and 4K/HD up, down, cross-conversion. 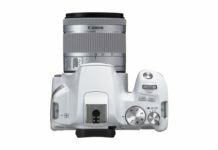 FS-HDR v2.0 software introduces intuitive new parametric controls that allow users to fine tune the look of final transforms in FS-HDR, and adds support for camera formats Sony S-Log3 S-Gamut3 Cine and S-Log3 BT.2020. FS-HDR v2.0 brings 17 new controls to FS-HDR, including 12 for colour correction (red, green, blue and master controls for lift, gamma and gain), one for colour saturation, two for input formats (Log look and SDR softness), and two to adjust the volume of HDR in the output signal and ambient light compensation. Each control is accessible via FS-HDR’s front panel, the web GUI on any browser, or REST interface, and settings can be stored to a preset for recall later or copied to other FS-HDR units. FS-HDR is a versatile 1RU, rack-mount universal converter/frame synchroniser for real-time HDR transforms as well as 4K/HD up/down/cross conversions. 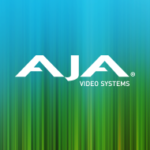 Fusing AJA’s production-proven FS frame synchronisation and conversion technology with video and colour space processing algorithms from the award-winning Colorfront Engine™, FS-HDR matches the real time, low-latency processing and colour fidelity demands that broadcast, OTT, post production and ProAV environments require. FS-HDR offers two modes for comprehensive signal conversion, and allows users to also convert a range of camera Log formats to HDR broadcast standards as well as to/from BT.2020/BT.709.